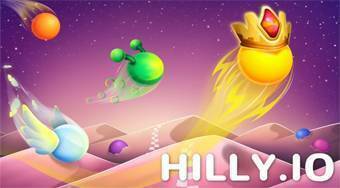 Do you like Hilly.io? Share it with your friends. Control the speed of your ball, reflect it from rugged terrain, and compete with other players around the world.